A Huge Rockin’ Holiday Show! 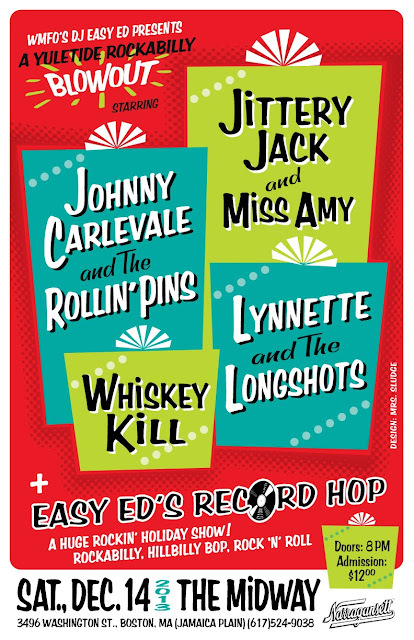 Come celebrate the holidays at this can’t-miss annual rock ‘n’ roll party! 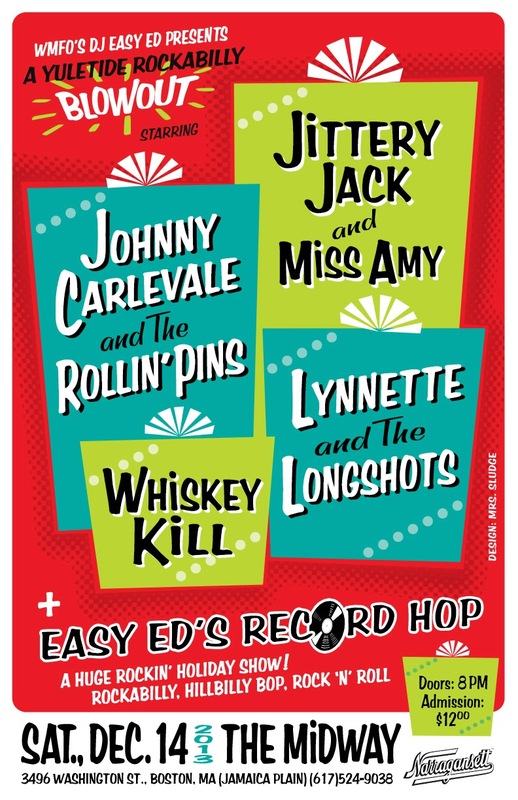 Four great rockin’ roots/rockabilly bands (+DJ).